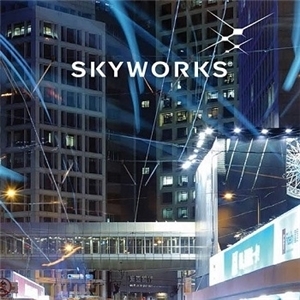 Skyworks reported its third fiscal quarter results for the period ended June 29, 2018. Revenue for the third fiscal quarter once again exceeded estimates. Click here to view Skyworks Stock performance.